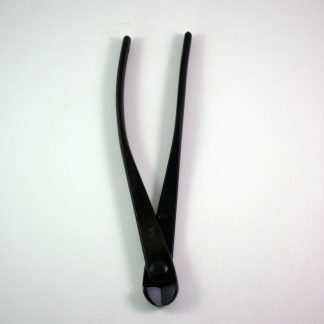 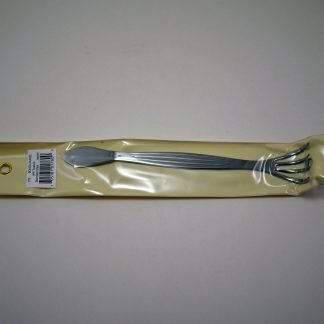 Used for reducing knobs, lumps, or branch stubs. 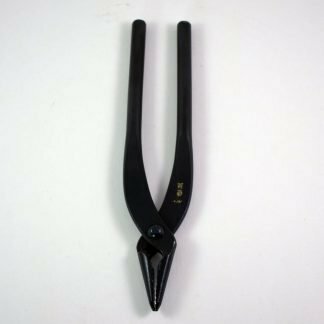 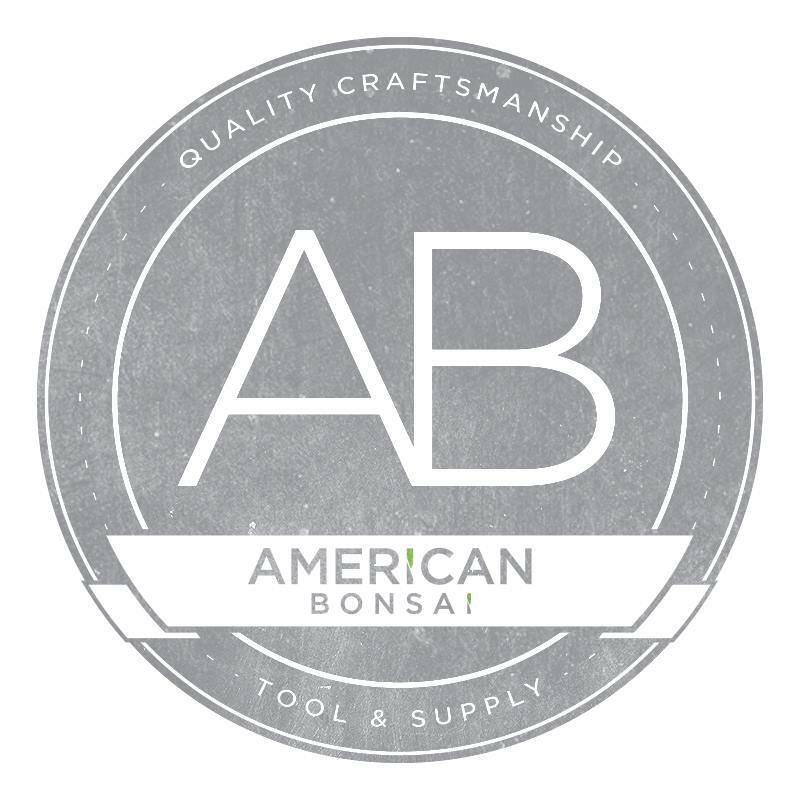 The spherical blades of the American Bonsai Knob Cutter allow for the ideal combination of strength and precision, making for a clean ‘biting action’ into the material. 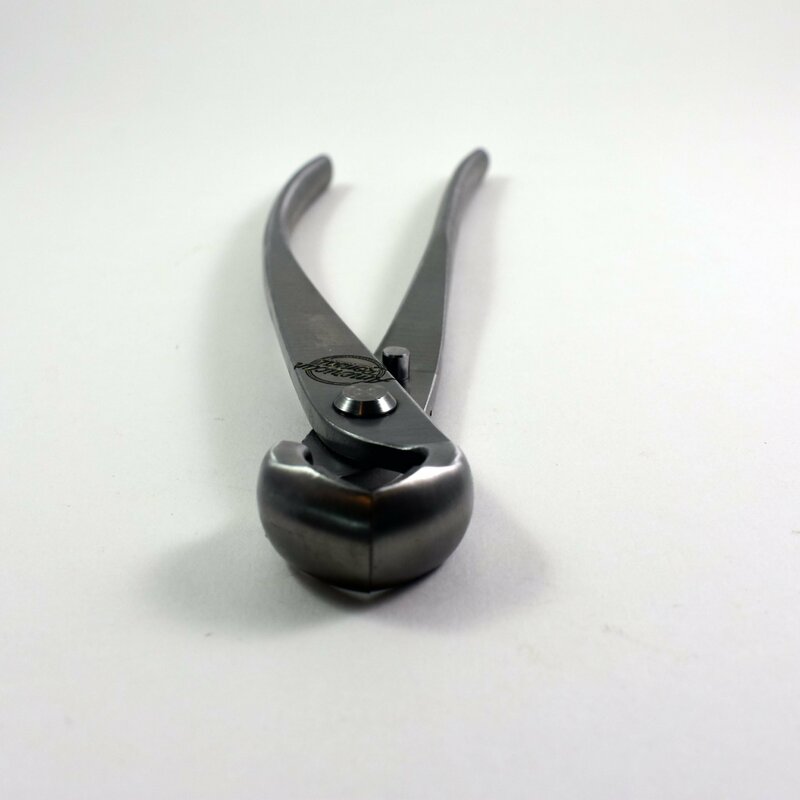 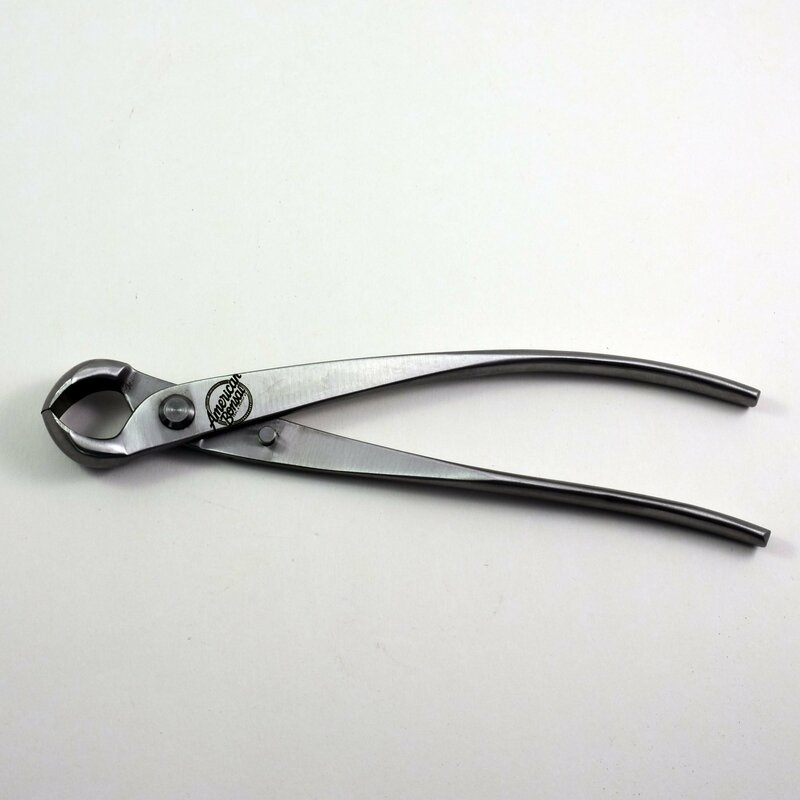 These cutters are designed to cut cleanly into the trunk and branches and are also ideal for reducing knobs, lumps, or branch stubs. 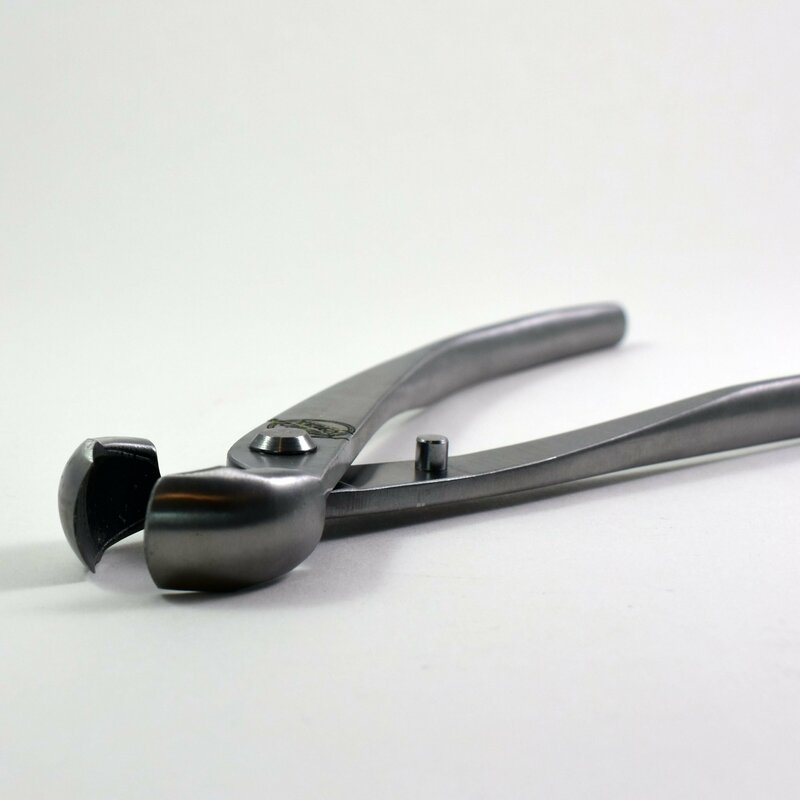 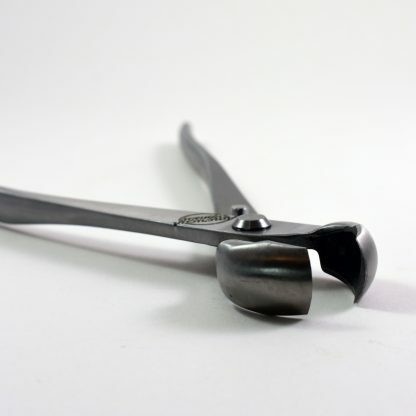 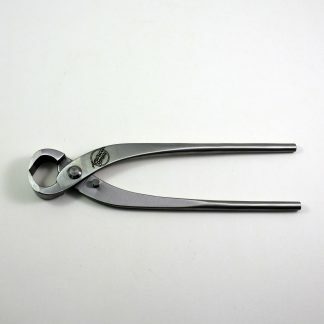 The spherical cutter-head allows for a precise cut, minimizing damage to the surrounding area.